Our door specialists will handle all cable and track repairs carefully and meticulously. When one encounters problems with his garage doors, the first thing that comes up to his mind would be repair and replacement. This is true whether the problem is the door itself or its many movable parts. However, situations such as this can be prevented with regularly conducted garage door maintenance. Garage doors are among the most used point of entry into your home. It would be a safe estimate to say that the door opens and closes about a thousand times in a year. Imagine the toll it takes for the door and all its parts. This is where a good maintenance routine can help in preserving your door. A good maintenance requires constant cleaning and lubricating of movable parts such as the springs, tracks and rollers, hinges, etc. When these parts are clean and lubricated, there is less friction as metal rubs against metal, so they prevent wear and tear. 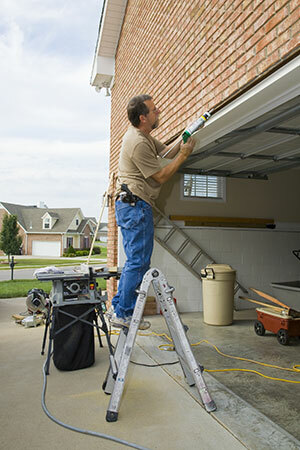 Our service technicians at “Garage Door Repair El Sobrante” provide maintenance services designed to allow the door and its parts to extend their serviceable life. On top of the usual clean up and lubricate, they can also perform thorough check up to identify potential problems in the future. We also provide maintenance calendar so as to help our clients keep track of the schedule to ensure that the doors are well taken care of. While most garage door maintenance tasks can be done by the owner, it is still best to have professionals conduct these tasks at least twice a year. Doing so will allow things you may have overlooked to be addressed. Our technicians are well trained to be able to perform this job. Moreover, they are very experienced so that they can easily identify potential problems with your door as they conduct a thorough visual inspection. Extending the serviceable life of the garage door should be a concern of every homeowner given the importance of this part of the house. 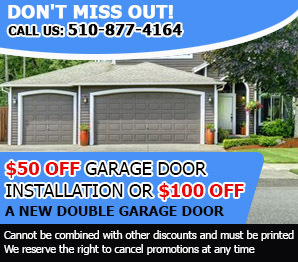 Partner up with at Garage Door Repair El Sobrante in giving your door the care it deserves. Call us or drop by our office today so we can create a maintenance program for you.